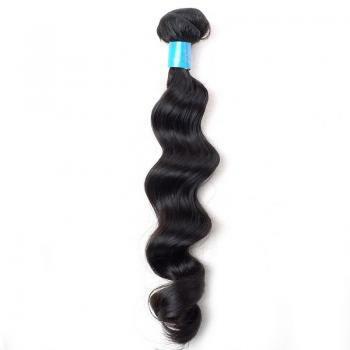 T1 hair is devoted to be the best quality, the most natural and the real human hair originating from Brazilian girls. 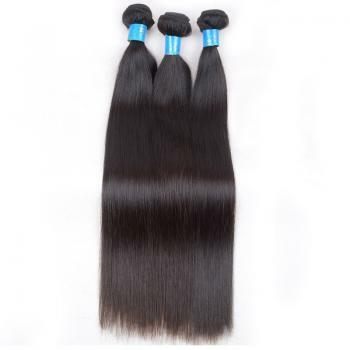 We collect our human hair in the most excellent birthplace of human hair - Brazil. 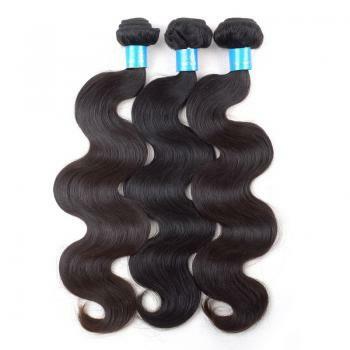 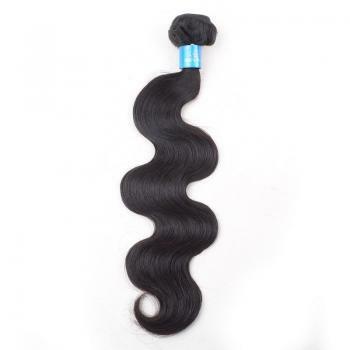 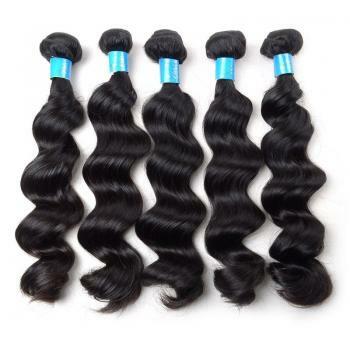 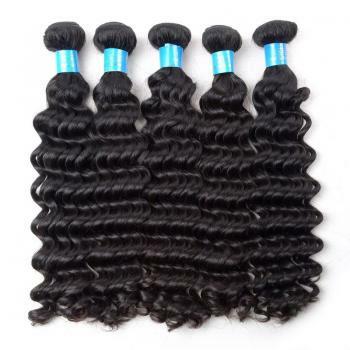 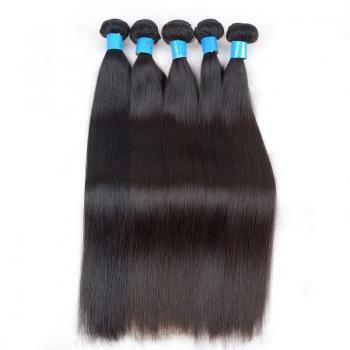 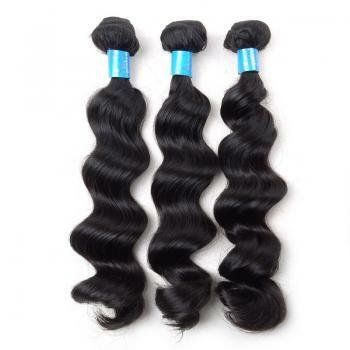 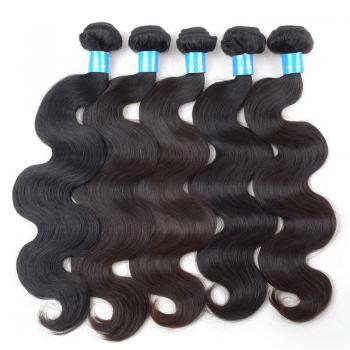 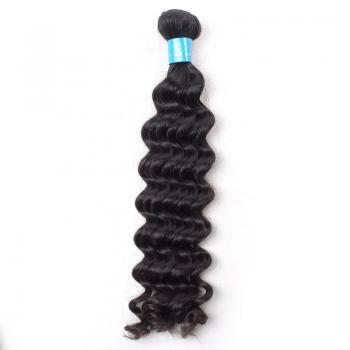 Perhaps, it is exactly because of poverty that this Brazilian hair, without too much chemical pollution is the quality that T1 hair.Among the hair extensions, 7A Brazilian hair is the top, can be dyed to any color and curl,identical length let the hair looks more fuller. 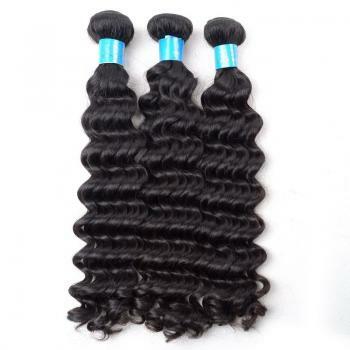 Wholesale 7A Brazilian unprocessed raw human hair weft Deep Wave Length From 12"-26"